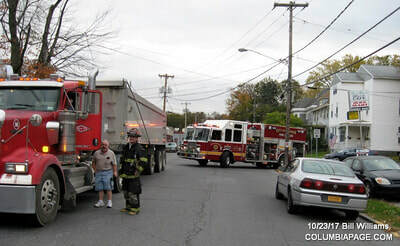 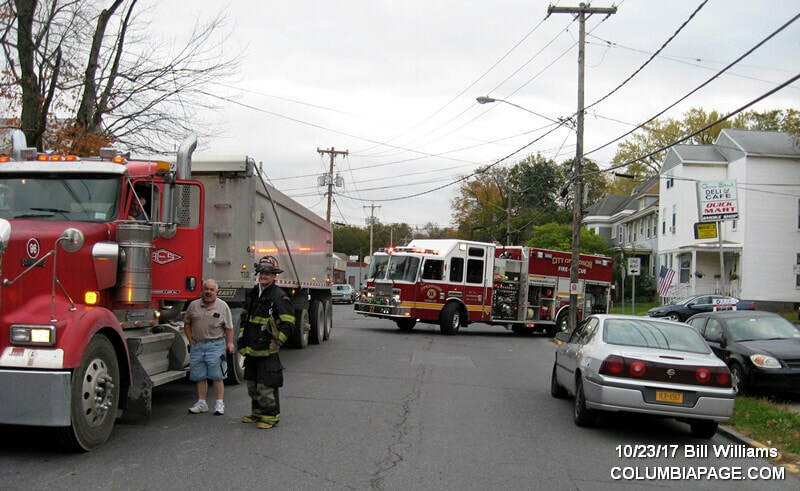 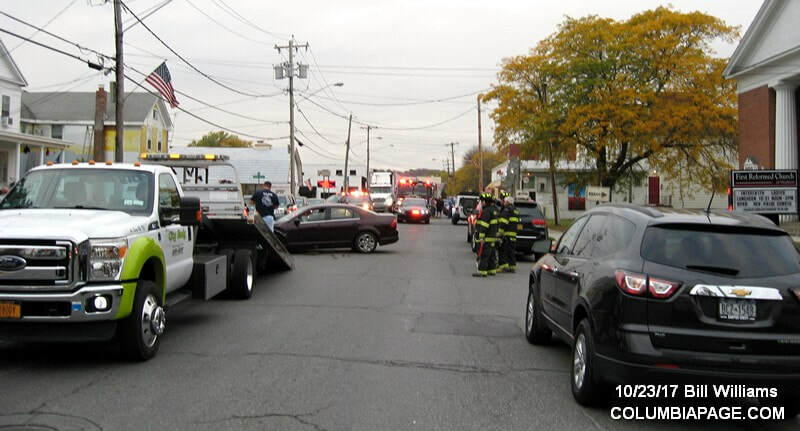 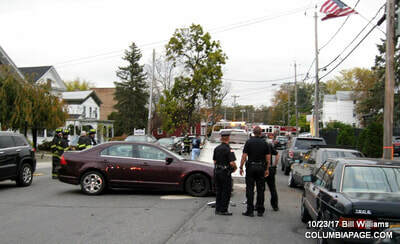 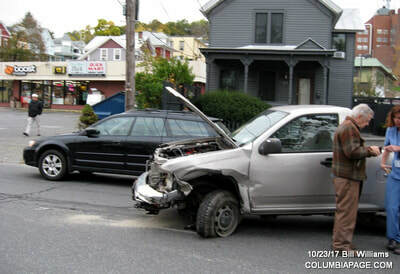 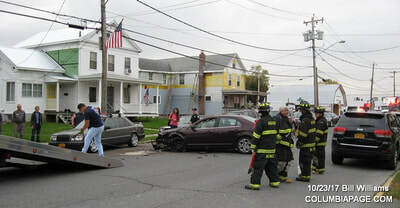 Columbia County 911 dispatched Hudson Firefighters and Greenport Rescue at 8:16am for a reported two vehicle accident. The accident occurred at the intersection of Green Street and McKinstry Place in the City of Hudson. 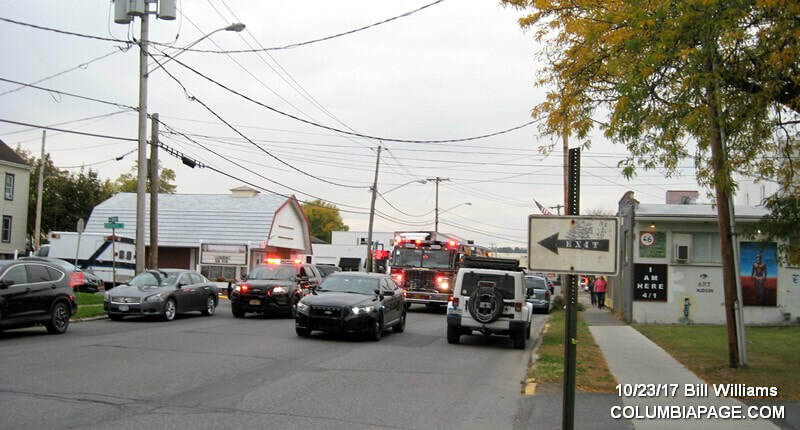 Greenport Rescue transported one patient to the hospital and reported one that refused medical attention. 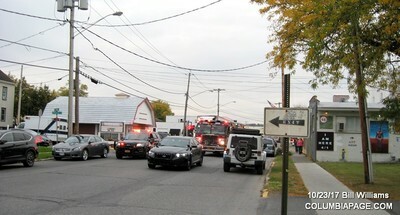 Firefighters were back in service at 9:11am.